If you’re still rocking the red panda as your default browser, great news. 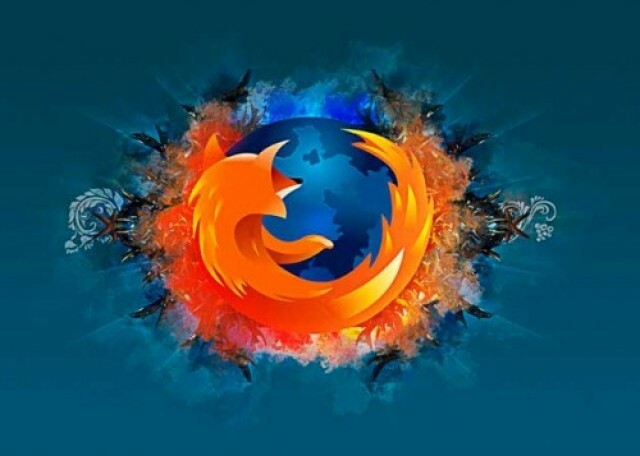 Following the new rapid release cycle that saw Firefox leap from version 4 to version 7 in just six months, Firefox has made another evolutionary leap today with the official release of Firefox 8. What’s new? For one thing, Firefox now allows you to load tabs on demand, which makes it a lot faster to restore windows when there are many tabs open. Mozilla is also tightening up security with Firefox 8, disabling all add-ons installed by third parties and making upgraders re-enable them in the preference pain. Another major new feature is integrated Twitter search in English, Portuguese, Slovenian and Japanese. Firefox’s search bar now contains a Twitter dropdown option, and anything you type there will return the most recent results in Twitter. If you’re feeling like upgrading, Firefox 8 for Mac can be downloaded here.